Stephanie Crider, completed her 200-hour Hatha Yoga Teacher Training at Loka Studios in Garden Ridge, Texas and is a Registered Yoga Teacher with the National Yoga Alliance. In addition to her Hatha training, Stephanie is certified as an Aroma Yoga® Teacher under Tracy Griffiths, incorporating Therapeutic grade Essentials Oils into her wellness practices. She is an essential oil enthusiast for wellness, Yoga, Home and Pets. 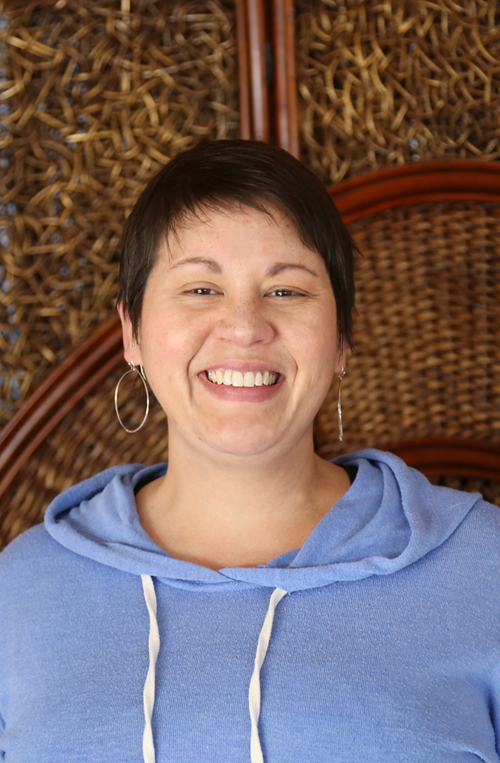 Stephanie hopes to provide the space for students to experience their own Yoga in themselves while utilizing breath, movement and essential oils.